Belfast sinks are really hard to find for camper vans. 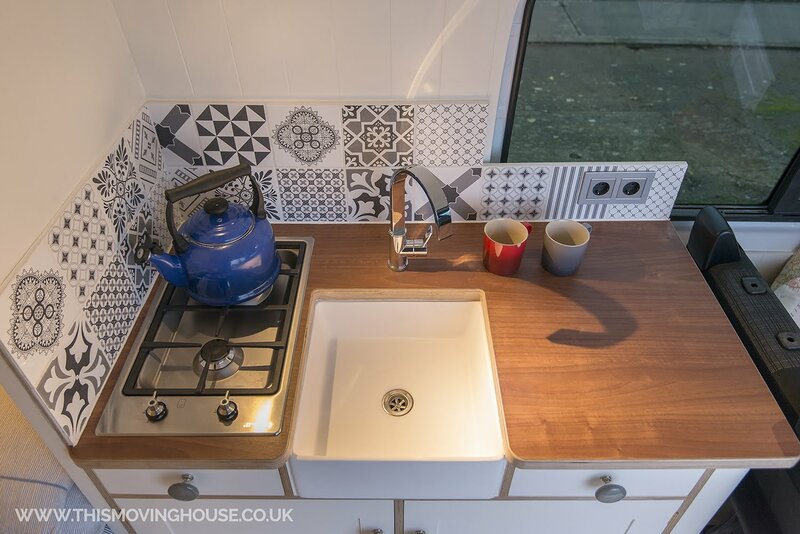 After pretty much completing the internet with no luck we decided to have some belfast style sinks custom made to put into our camper van kitchens. They are a popular addition and we’ve been inundated with requests to purchase them so we’ve got a handful made for resale to people who are building their own camper conversions. 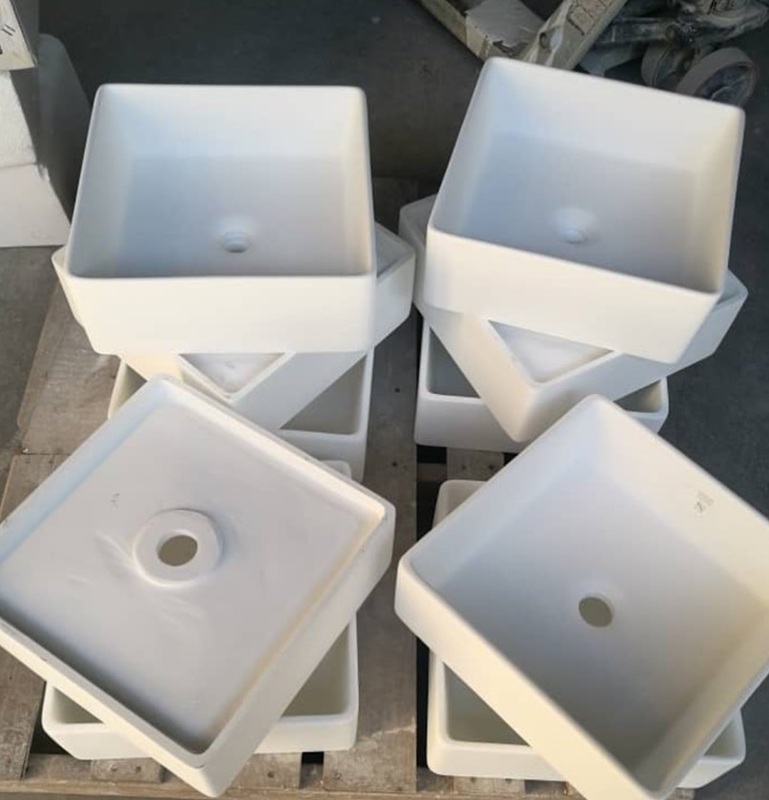 We’ve had these basins made from solid resin that is resistant to cracking scratching , staining and fading, is resilient to extremes in temperatures and is a third of the weight of a ceramic basin of equivalent dimensions. The design omits an overflow channel so you can fit either domestic, un-slotted waste outlet or a standard caravan trap. 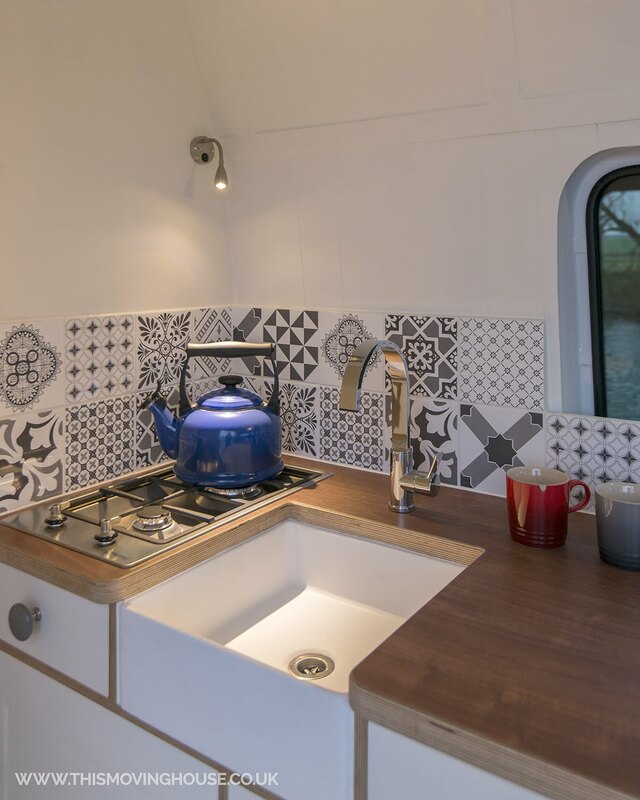 We think they look great and work really well inside a camper van conversion. Currently they are on their way to the UK and will be here in early December. We have a handful for sale and will let you know via our social feeds when they are ready to go.